Brian went to school at Oklahoma State University in Okmulgee where he studied Mechanical Design and Drafting. 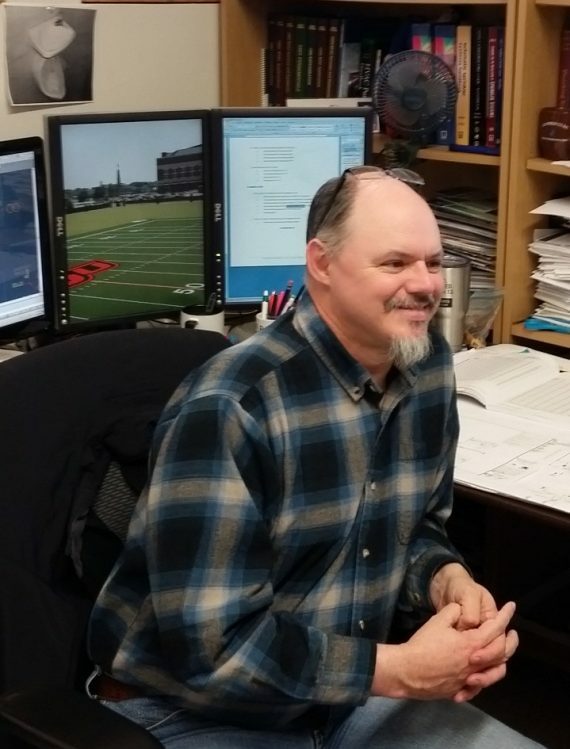 Brian has proven success engineering and managing mechanical design teams for a variety of project types including Tulsa Public schools, Hospitals, churches, and military/government projects. His success can be attributed to extensive experience installing the types of systems that he now designs. Systems that include Plumbing, Medical Gas, Fire Protection, and Mechanical.